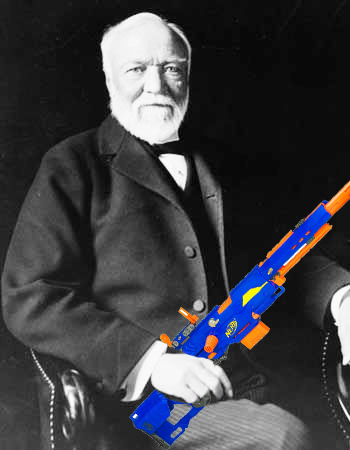 Buffdaddy Nerf: Gun Control Sweeps Carnegie Mellon University? I came across this satire out of the README, CMU's satirical magazine. It gave me a good laugh, so I thought I'd share! Link to the story HERE!